This week, scientists managed to modify human embryos to remove a genetic mutation which causes heart failure in young people. A mutation of the MYBPC3 gene causes hypertrophic cardiomyopathy, or HCM. At the moment, treatment options for HCM are limited to providing relief from symptoms, as opposed to addressing the genetic background of the disease. Therefore, it was decided to see if it could be possible to develop a new technique through which it might be possible to correct the possibility of the mutation being able to express itself. The scientists first looked for a male carrying a single copy of the mutated MYBPC3 gene, before making embryos using eggs from healthy volunteers without the mutated gene. Half the embryos were found to carry the gene mutation, as expected. If these embryos were allowed to grow to full term, the child born would carry the faulty gene and as a result, inherit the HCM heart condition. In order to achieve their goal, the scientists involved in this study employed a technique of ‘editing’ genes, known as Crispr-Cas9. 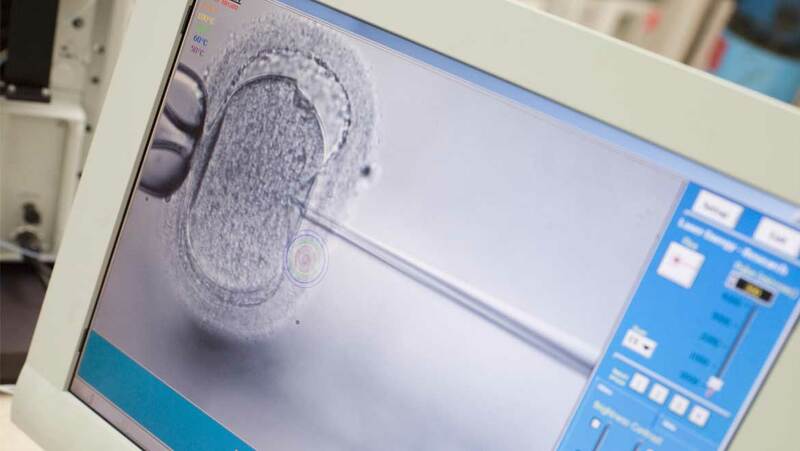 When this was carried out at the same time as fertilization, the team managed to achieve 42 healthy embryos out of a total of 58. In other words, 72 percent of the embryos were free of the deadly mutation. While this step forward for medical research definitely won’t result in any genetically modified babies, it does increase the potential for clinical trials on humans to be approved. The next step is to see whether or not the technique also works for mutations that are carried by the egg as opposed to the sperm. The paper, titled ‘Correction of a pathogenic gene mutation in human embryos’ was published online in the journal Nature, this week.